No matter how amazing a modern day home is it just can not ever compare to castles from the past. It's not necessarily the architecture or the design that causes this. The stories and myths surrounding castles and there owners make them seem magical. It is not only the true stories that make us stand in awe of these majestic buildings but also fictional ones. Tales of Kings and Queens, Lords, Ladies and Knights are well known. The powerful, dominating designs of castles add to these stories and make the building seem as if they are from a fairy tale, fantasy realm. Here are 10 Awesome Castles that are as grand as they are inspiring. 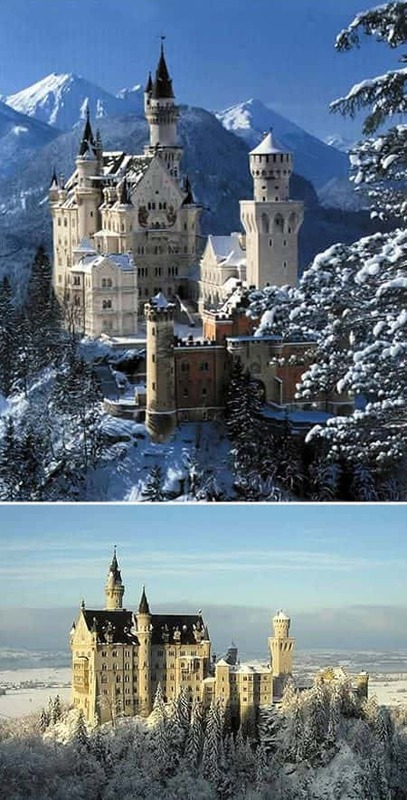 The Neuschwanstein Castle is a 19th century palace which is located in Bavaria. It was commissioned by Ludwig II. Despite the fact that photography inside the castle is not allowed it is still the most photographed building in Germany. 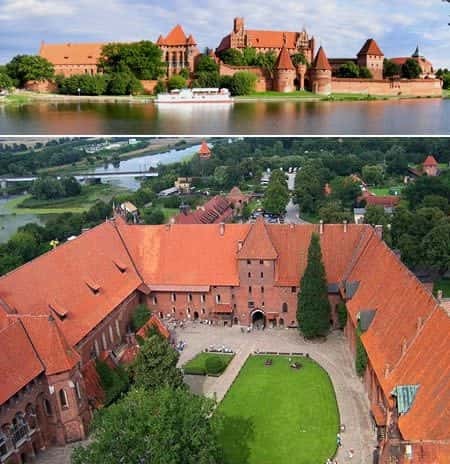 The Malbork Castle is a fantastic medieval fortress that was built in Prussia. It was built by a Teutonic order who originally named it Marienburg which means Mary's Castle. 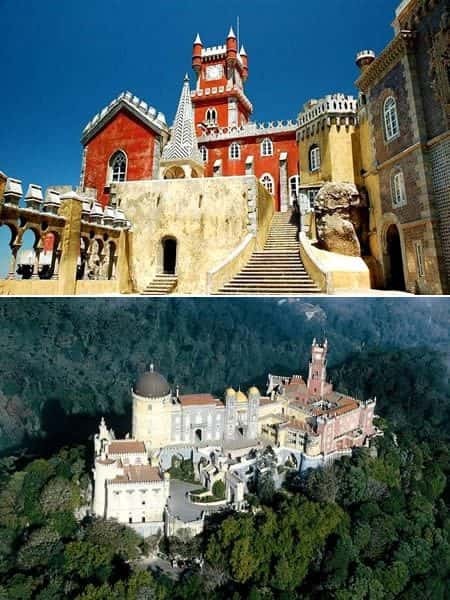 The Palacio da Pena (Pena National Palace) is located in Portugal. It is the oldest European Romanticism inspired palace in the whole world. 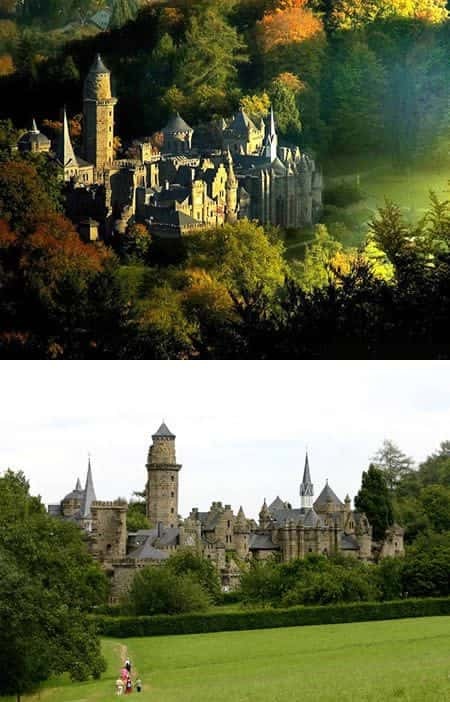 The Löwenburg Castle (Lion's Castle) is in Germany. It is not as old as many of these others but is is interesting and cool. It is a very significant building that was one of the first major neo-Gothic buildings to be constructed in Germany. 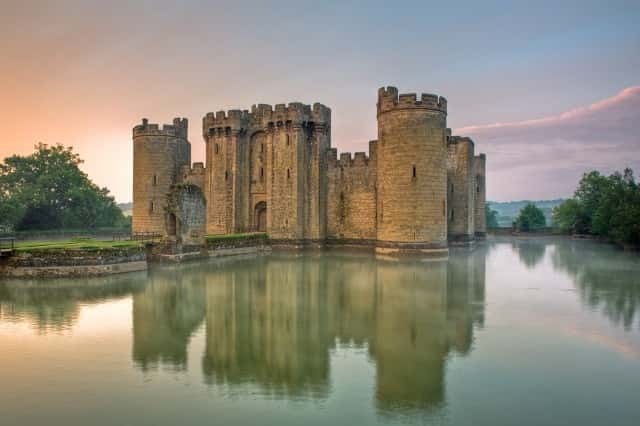 The Bodiam Castle was built during the 14th century and is located in East Sussex, England. There is an interesting story / myth associated with it. The castle has been known for it's ability to protect it's inhabitants. 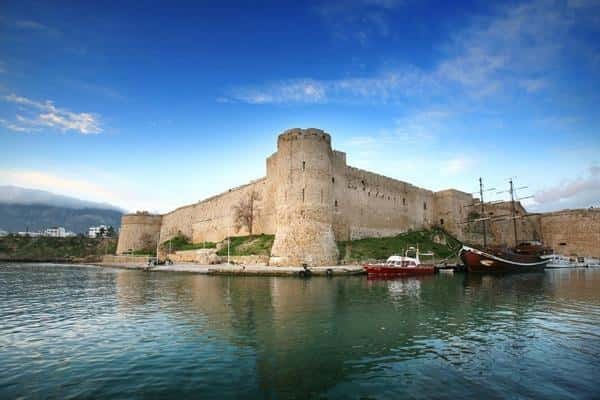 The Kyrenia Castle was built in the 7th century BC. It is now home to a very popular Shipwreck Museum. 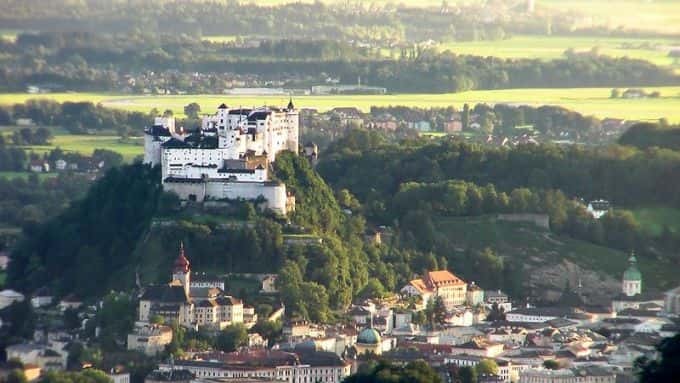 The Hohensalzburg Castle in Salzburg, Austria was built in 1077. It is known for being one of the biggest medieval castles in all of Europe. 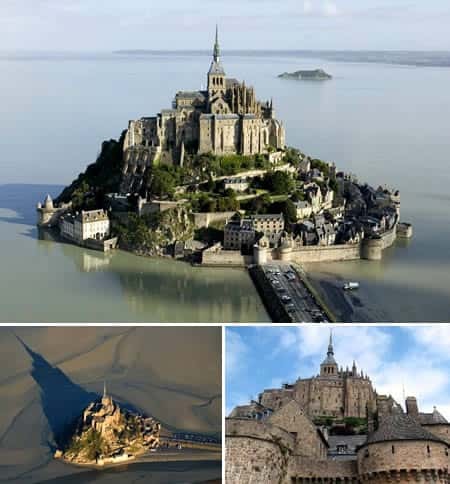 Mont Saint-Michel is a French castle that is located on a small island. It was constructed during the 1880s and originally used as a monastery. 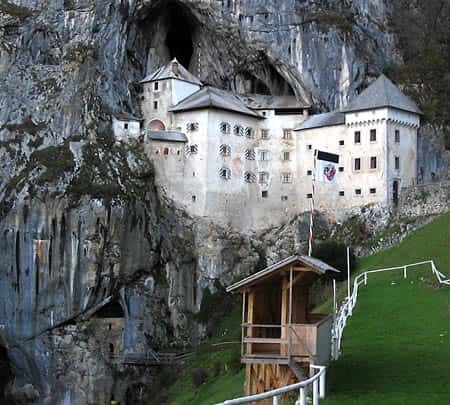 The Predjamski Grad is a unique castle in Slovenia that is integrated into a cave. It wasn't constructed all at once and the first known records of it's existence were recorded in the 13th century. 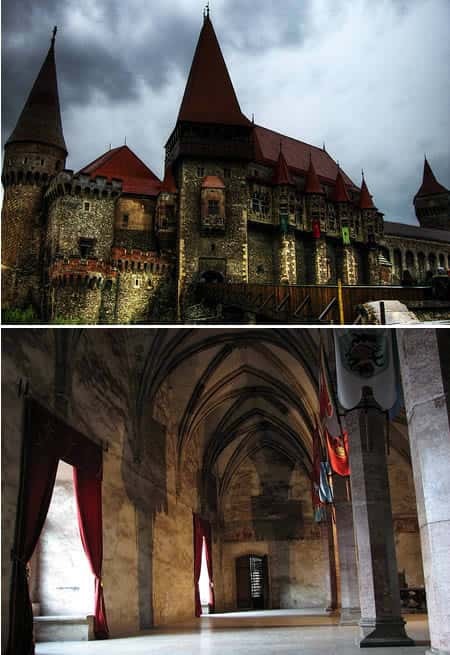 The Hunyad Castle is one that is surrounded by myths and legends. It was part of Transylvania and it is said that Dracula was imprisoned there for seven years.